SommelBot is now live :)! To be completely honest – a couple days ago I didn’t have any idea what the ideal wine pairing was for a porterhouse steak or a plate of lightly buttered scallops. As it turns out, I won’t need to know! Introducing SommelBot, a wine-pairing chatbot. Provide SommelBot with the meal you are looking to pair, from a beef wellington to a sauteed sablefish in ginger soy-glaze, and SommelBot will give you a list of curated wines. My friends and I this weekend had a hackathon, where among other projects we threw together the beginnings of SommelBot. It interfaces with Facebook Messenger to send and receive chats, and is built on a Node.js app which leverages cloud-based AI resources for NLP and conversational context training. Currently SommelBot isn’t released publicly yet. 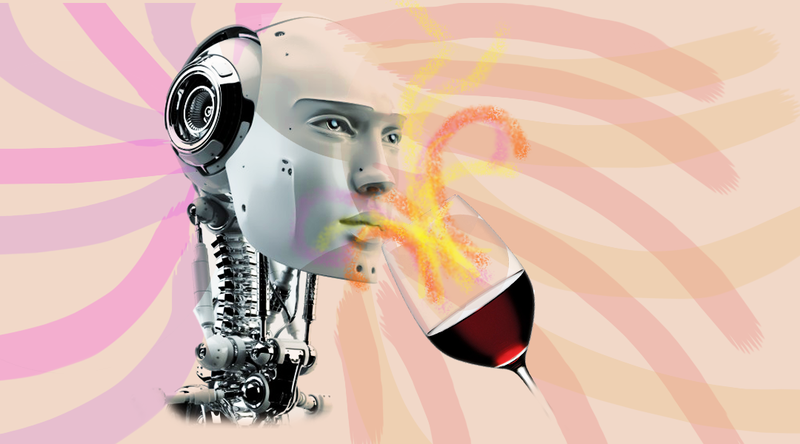 Our AI agent is trained from expert opinions found online and other wine pairing resources. Let us know what your favorite food and wine pairings are, and we can add those in! © Alexander Chan and http://www.alexkchan.com, 2017. Unauthorized use and/or duplication of this material without express and written permission from this site’s author and/or owner is strictly prohibited. Excerpts and links may be used, provided that full and clear credit is given with appropriate and specific direction to the original content.